Take this and shove it up your proprietary behind! 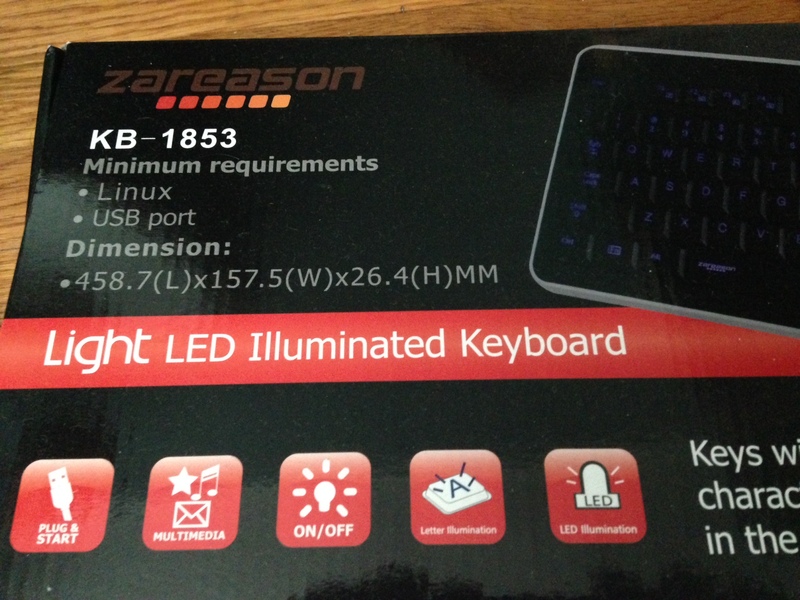 Of course, I’m quite sure this keyboard will work with any modern computer. But, as we can see here, it’s about time someone said something about this. ← Robin Williams and Me: The Killer Among Us.